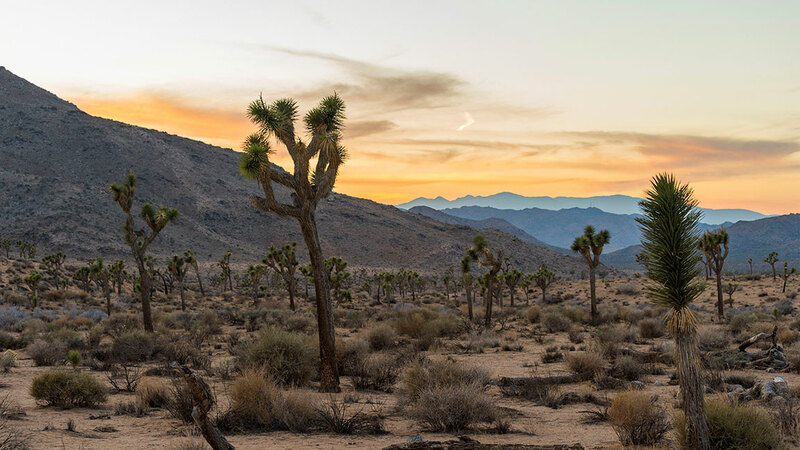 Would Joshua Tree National Park still be the same without any Joshua trees? How about Glacier National Park without any glaciers? America’s national parks could look very different in the future, according to a new study on global warming, climate change, and how it affects land across the U.S. Researchers from the University of California, Berkeley and the University of Wisconsin looked at “spatial analysis of historical and projected temperature and precipitation” of all 417 US national parks between the years of 1895 and 2010. They found temperatures have skyrocketed at “double the U.S. rate,” and that U.S. National Park areas could be in danger of losing some of the features that make them so unique due to “retreating ice, melting permafrost, prolonged droughts and increased wildfires,” according to NBC News. 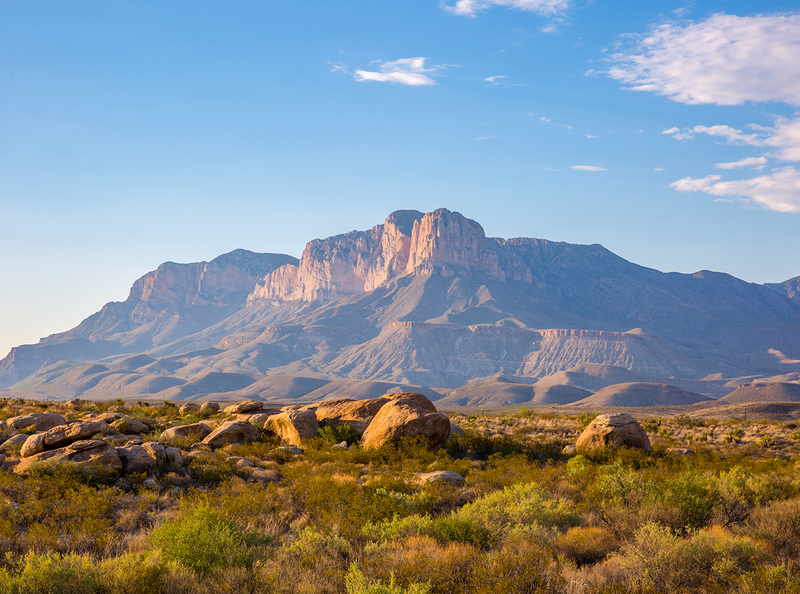 The researchers found that it’s possible that temperatures could “increase between 5.4 degrees Fahrenheit and 16.2 degrees Fahrenheit” in national park areas in coming years. It boils down to location. Many of the areas are “in the Arctic, at high elevations, or in the arid southwestern U.S.,” where they’re exposed to more of the climate change effects. “At this point, I think it’s likely that the glaciers in Glacier National Park will ultimately disappear, and what is [Montana’s] Glacier National Park if it doesn’t have glaciers anymore?” said Jack Williams, a report co-author and a geography professor at the University of Wisconsin. Check out the full study for more details on the effects of global warming on U.S. National Parks.